As couples begin thinking about their wedding, they are often confused as to how much to spend, where to obtain specialized services, and how to choose vendors. After the euphoria wears off and the reality settles in, it's shocking to discover of how much preparation is involved. Couples are faced with decisions about everything from invitation wording to planning their honeymoon. 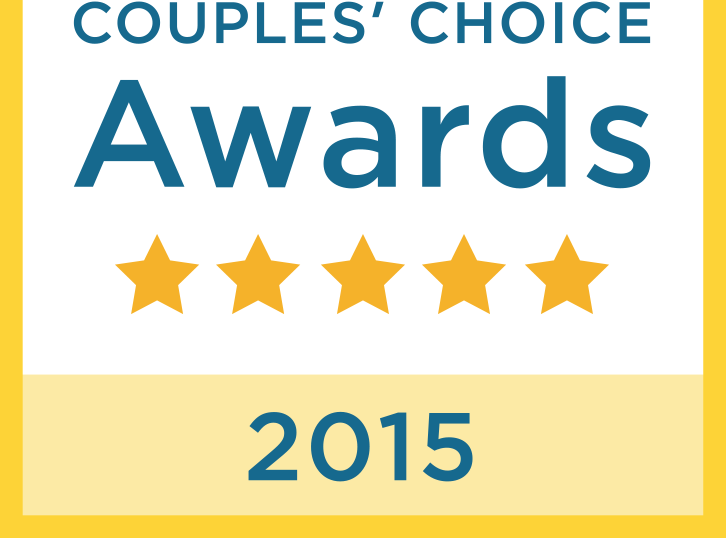 Couples often find they want experienced professional help. Not long ago, a wedding coordinator was thought of as a luxury, only used by the wealthy. Now a coordinator is mostly essential to the well-planned affair. It is no longer "trendy" to engage a coordinator.. The coordinator can take advantage of discounts not available to private parties and avoid costly mistakes, while turning your dream to have a special wedding on the Lakes into reality. So, a wedding planner is a consultant to help you plan your special day. Wedding coordinators are not here to make decisions for you, but is a private consultant to guide and assist you in making informed decisions. Her or his training, knowledge, and experience will turn your dreams and expectations into reality. She or he can act as the family counsellor for apprehensive brides and the mothers; a wedding coordinator can become as close as your best friend. Trust is important in any relationship. You should feel completely comfortable with the coordinator and feel assured that he or she completely understands what your needs are. A professional wedding planner knows etiquette from the socially correct formats through proper planning and organization of your wedding. 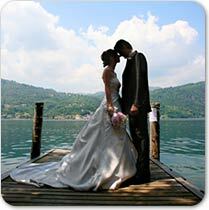 As your planner she or he has necessary contacts to match you with the right wedding professionals on the Lakes. As a coordinator will also work with your wedding professionals that you have chosen to make sure all the details are set just the way you want them. The planner will help you organize your dream wedding on the beautiful scenarios of the Lakes and keep you within your budget by suggesting ways to save money. You can afford a wedding planner since it is not an extra expense if you consider the planning part of your wedding budget. Your wedding planner will even be able to save you money, she or he knows very well Lakes area and she or he will be able to suggest the appropriate vendors that will provide professional services to accommodate your budget. It is money well spent to have a wedding planner overseeing the wedding professionals that you have spent an investment with to insure that your day goes just as you have paid for and planned. Of course you may also opt to plan the entire wedding yourself or have a family member and even a friend to help, which is sometimes part of the fun of the wedding. However, it can also be a huge hassle and a headache especially if you, your family member, or friend does not have the proper professional wedding training that most professional wedding planners have and experienced without considering the deep knowledge of Lakes are that you may not have. In addition to just finding wedding vendors, you'll need to check out sources, make sure all the details are in place, and worry about whether you're getting the best deal, and, ultimately, if everything will turn out right. A professional wedding planner has the training and experience to do the groundwork, and make sure it all works the way you want it to, while you relax and enjoy your staying on the Lakes. When you hire a wedding planner you know that you are buying quality, service, knowledge, professionalism, creativity, guidance, legwork, a stress reliever, an etiquette expert and a personal assistant and friend. As a wedding coordinator I travel a lot in Piemonte organizing events: Langhe, Monferrato, Olympic valleys near Sestriere, up to Stresa and Pallanza on Lake Maggiore. This was also in for Luisa and Massimiliano’s wedding. A Saturday in the beginning of this summer. The day begins with a shady sun that soon turns in a wonderful, sunny and warm day. Just like Luisa wished. Luisa and I have worked together for months, just one close to the other to plan her wedding in every single detail. Right after the photographs in stunning main square of Orta, Luisa is getting closer to the great moment.